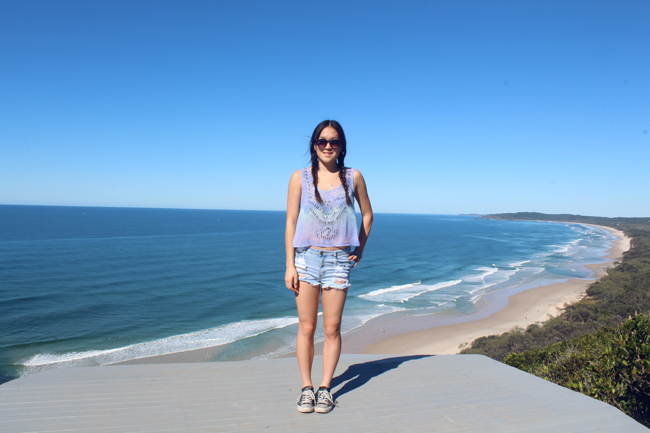 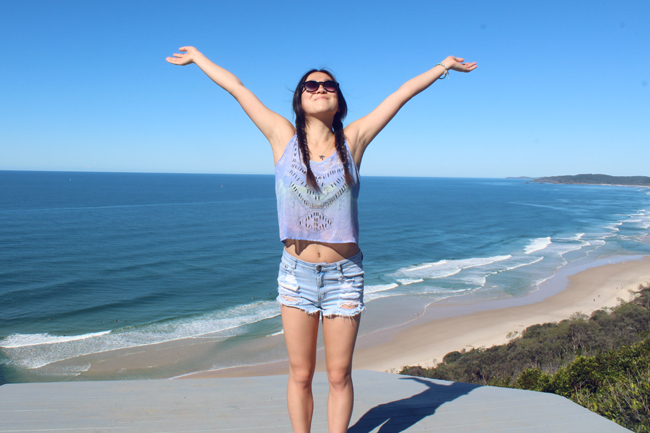 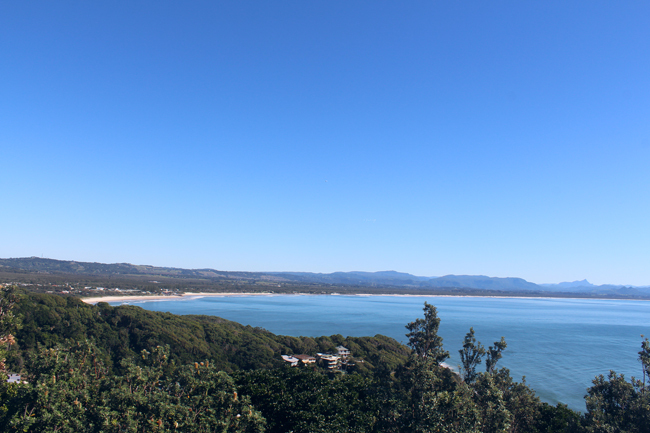 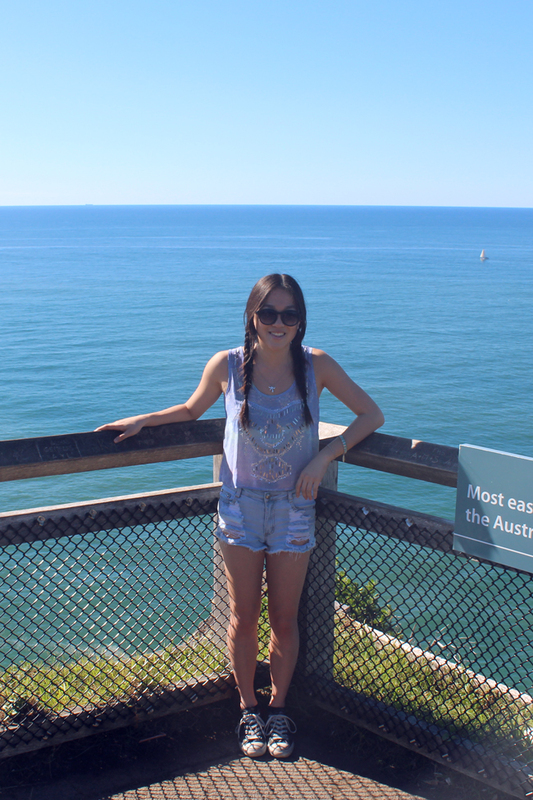 Here's some more snaps of the beautiful area that is Byron Bay. 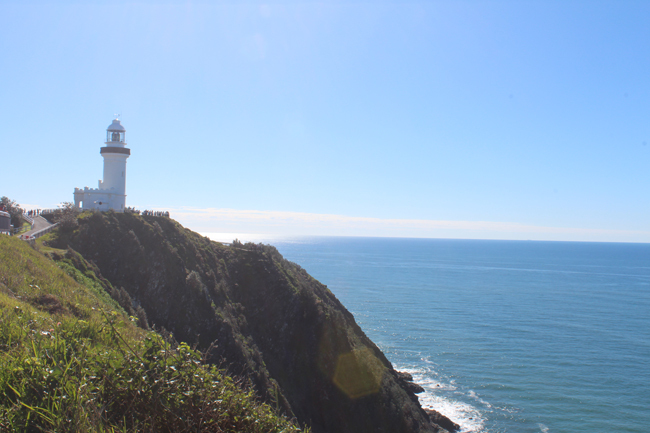 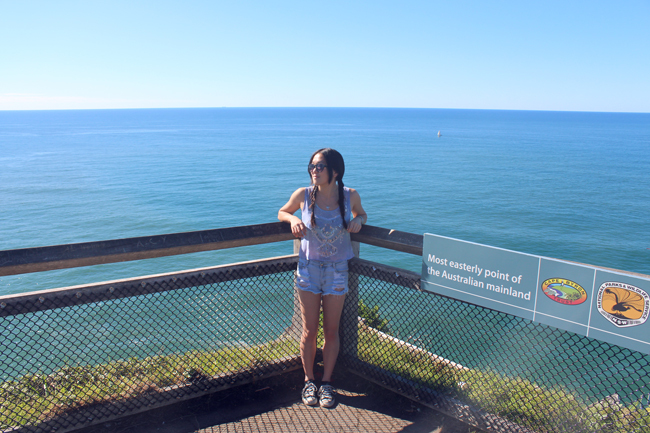 On this day, we took a walk up to Cape Bryon Light, the lighthouse which is situated at the most easterly point of mainland Australia. 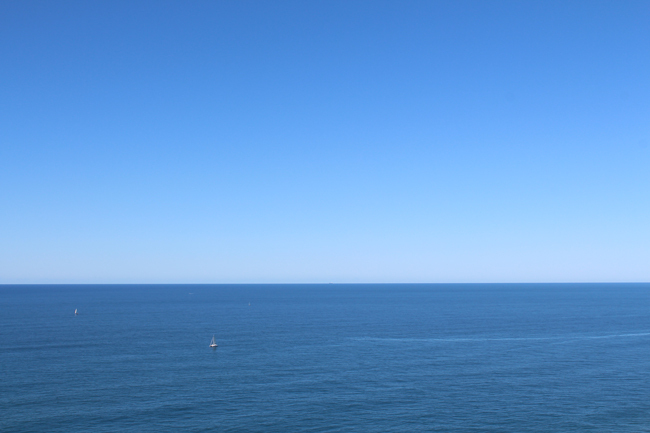 It was a stunning cloudless day, and the never-ending blue of sea against the sky was breathtaking. 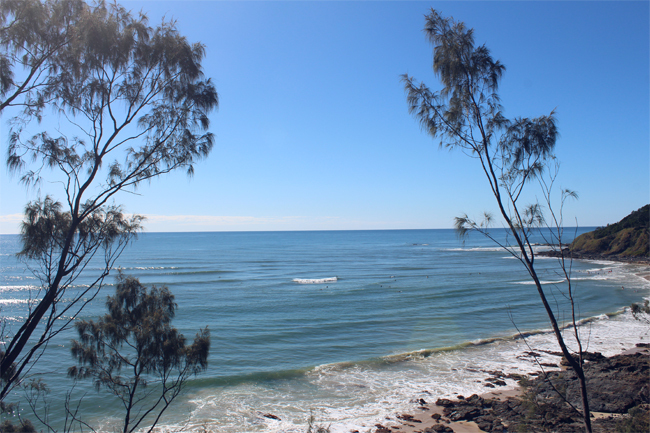 During the walk up, I stopped to take way too many screensaver-esque photos, and even managed to sight a little wallaby in the bushes (unfortunately he was too fast for me to get a snap of him).